4-H Canada and Syngenta Canada are pleased to announce another successful year of the Proud to Bee a 4-H’er initiative, which saw 135 4-H clubs from across the country participating and some 15,000 seed packets distributed. In the five years it has run, Proud to Bee a 4-H’er has distributed more than 140,000 pollinator-friendly seed packets to 4-H clubs and communities across Canada. In addition, 4-H Canada and Syngenta were thrilled to have 44 percent of those clubs as first-time participants in the initiative. The participating 4-H clubs help create bee-friendly habitats and learn all about the fascinating work of bees. 4-H Canada’s partnership with Syngenta Canada is helping to ensure that 4-H members across the country are not only learning about the importance of pollinators, but also actively helping to create and promote healthy pollinator populations across the country. The Proud to Bee a 4-H’er initiative has proven to be an incredible way to engage all Canadians in conversations about sustainable food, the environment, and the agricultural sector. Support for Proud to Bee a 4-H’er by Syngenta Canada is through its Operation Pollinator program, which is focused on research and partnerships to promote the health and well-being of bees and other pollinators given their essential role in agriculture and nature. 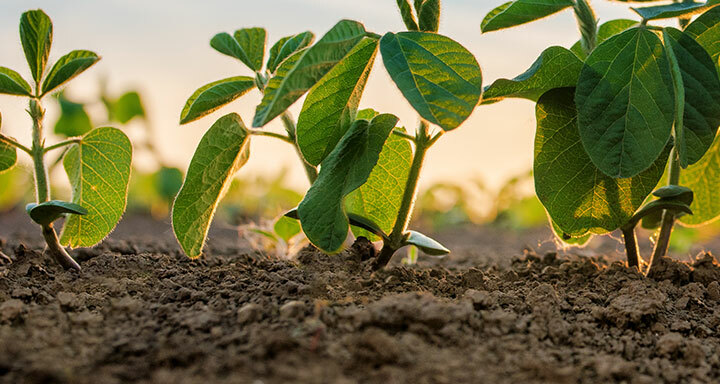 Syngenta Canada Inc. is pleased to announce the registration of Tavium™ Plus VaporGrip® Technology herbicide for broad-spectrum control of grass and broadleaf weeds in Roundup Ready 2 Xtend® soybeans. 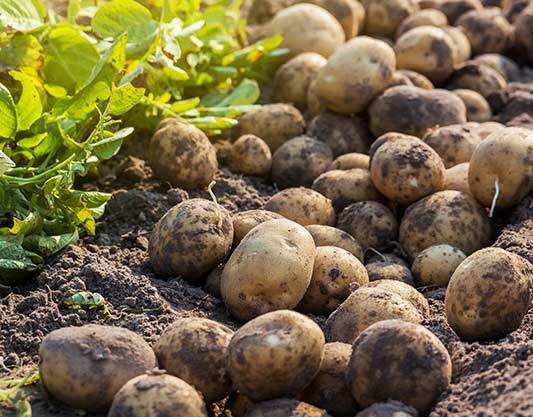 Syngenta Canada Inc. is pleased to announce the registration of Vibrance® Ultra Potato as a new seed piece treatment for the suppression of pink rot and control of key seed- and soil-borne diseases, including late blight.